I am having another GIVEAWAY on my Facebook Page !! September 15 up to and including September 29. 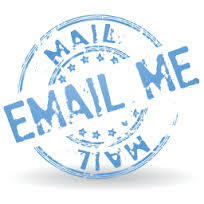 All you have to do is Comment and Like on my business page and then Share on your Facebook page about my giveaway. What will you have the opportunity to WIN?? 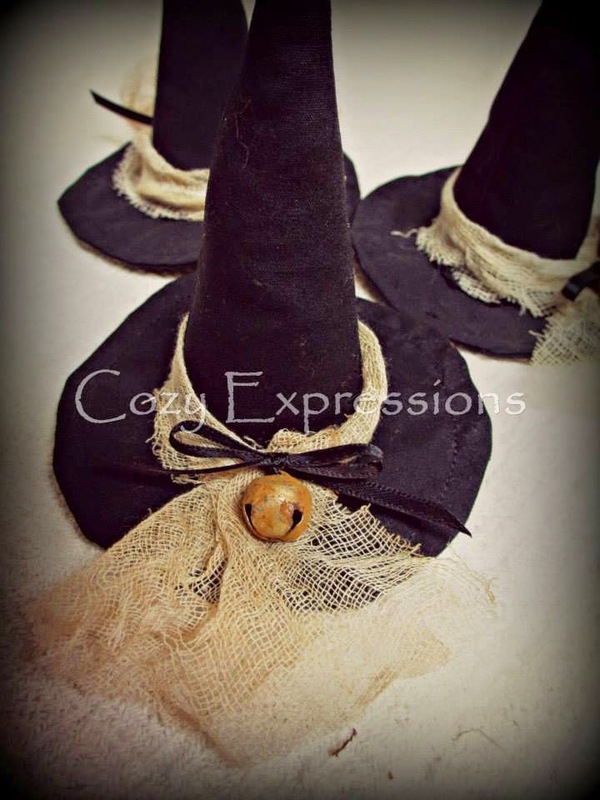 A set of 3 Witch Hat Bowl Fillers. So hop on over and Comment, Like and Share!! I wish you and yours a wonderful day and week.